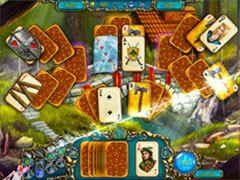 Escape to a world of wonder as you enjoy a magical twist on classic Solitaire! 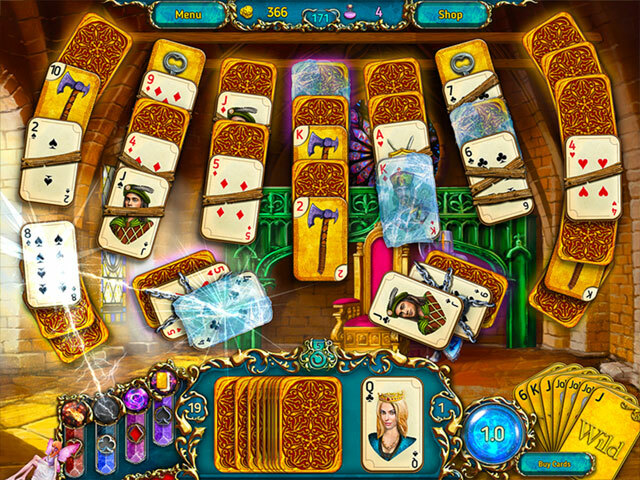 Simply play one card up or one card down from the top card on your draw pile to clear cleverly designed puzzle boards. As you remove cards, you'll slowly uncover hand-painted scenes of a gorgeous fantasy realm.From frozen cards to devious spiders, new obstacles and challenges lie around each bend in the road to victory. 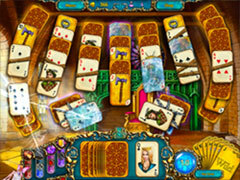 Fortunately, you can earn bonuses and acquire Wild Cards and Jokers to help you out in a pinch. You'll also collect mana along the way and the use it between levels to build amazing scenes. 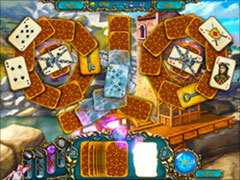 Play Dreamland Solitaire today to begin the journey of relaxation and fun!